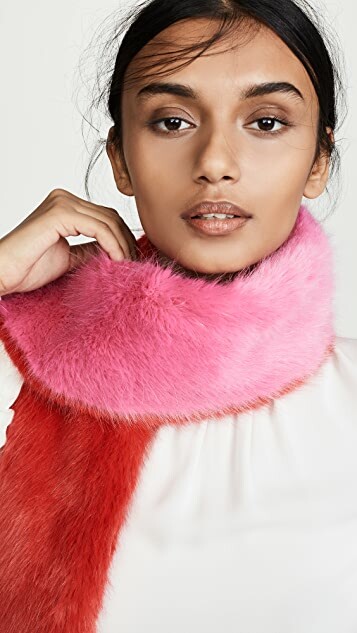 Heurueh is a colorful modern brand with cruelty-free production at its center, serving up gorgeous faux-fur coats and accessories that are every bit as luxe as the real thing. 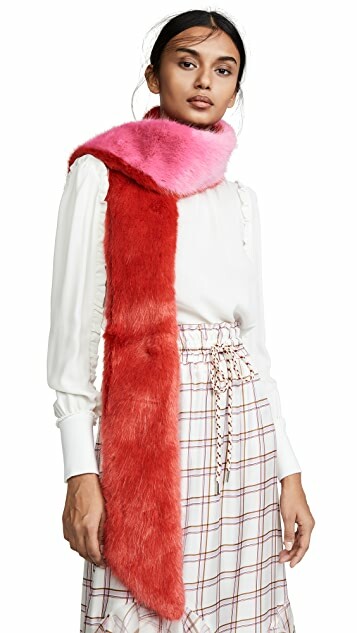 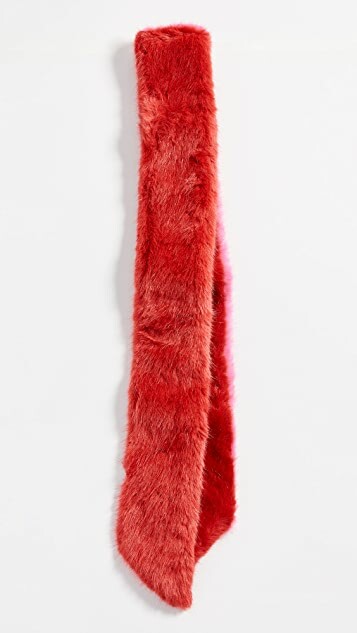 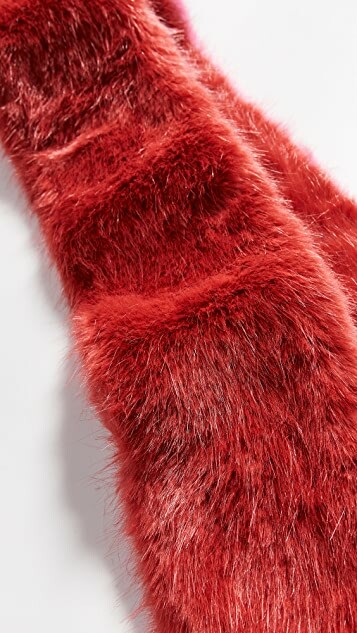 The label is inspired by the diverse neighborhoods of NYC, so it makes sense that Heurueh faux-fur creations run the gamut from plush scarves to sleek coats and bags—adding bright pops of color to every design. 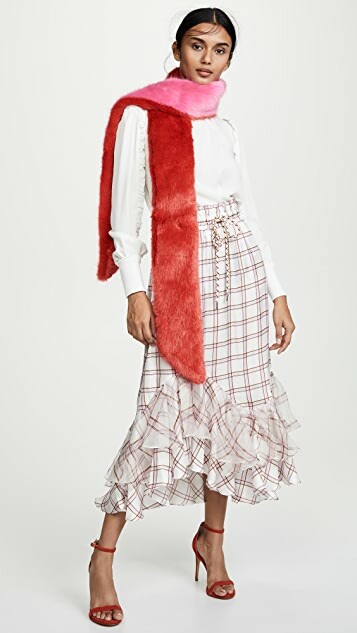 Whether you love a peek of neon or going all-out with a vibrant statement piece, Heurueh jackets and accessories will be instant favorites in your fall rotation.